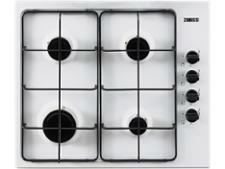 Hotpoint PCN 642 IX/H hob review - Which? 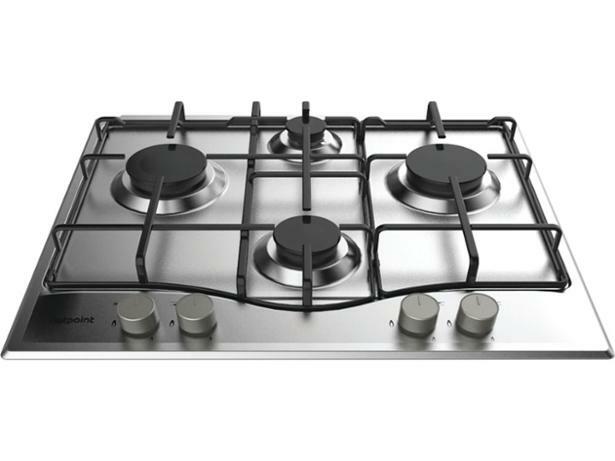 The Hotpoint PCN 642 IX/H gas hob has a sleek, silver finish and enamel supports for your pans. 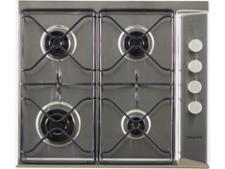 It looks smart, but how smart is this gas hob when it comes to heating, simmering and making good use of space? 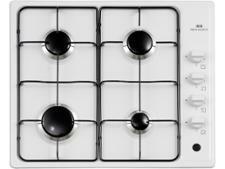 Read our expert review to find out if this is the right hob for you.